Tours on the farm should be aimed at carefully targeted audiences. 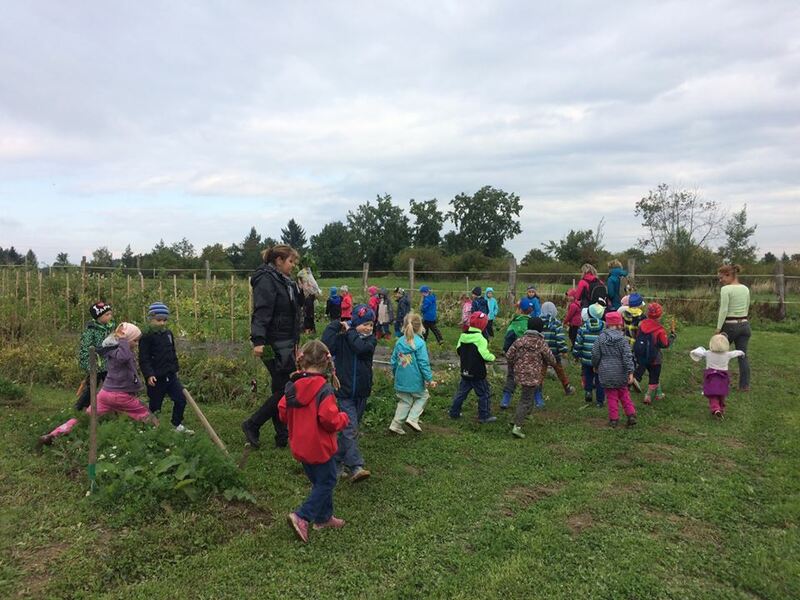 Your farm operation may not be appropriate for large groups or children; make certain you can provide an appropriate tour for your guests. Also do not commit to tours during peak production times as you may not have the time to have visitors on the farm.